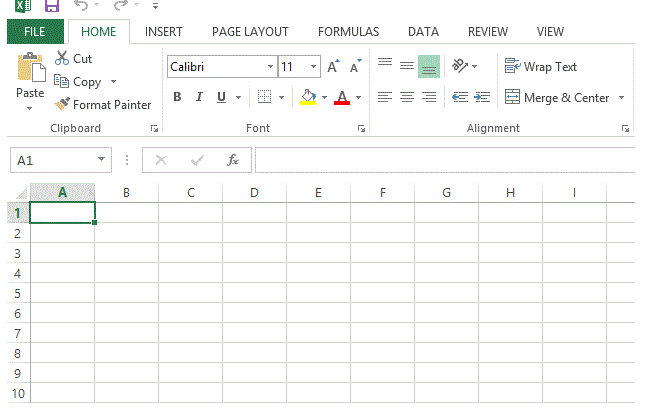 MS Excel is a software application that is used to store, organize and manipulate the data. It can be used for both individuals and business purposes. Excel files are mainly two extensions, XLS & XLSX. The XLS file extension is used in earlier version of MS Excel. 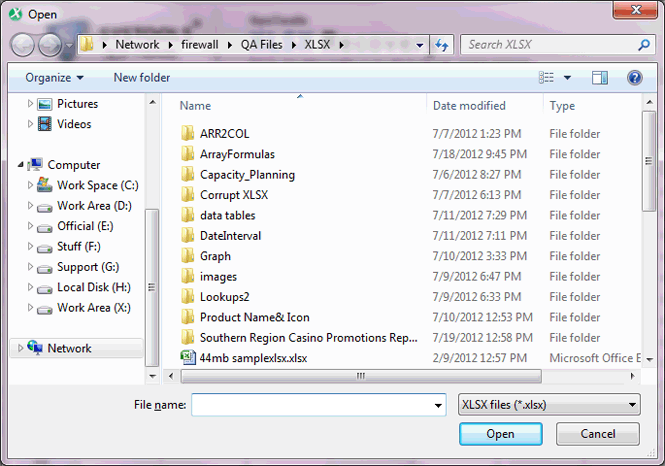 And XLSX file extension is used in MS Excel 2007 & the later versions. 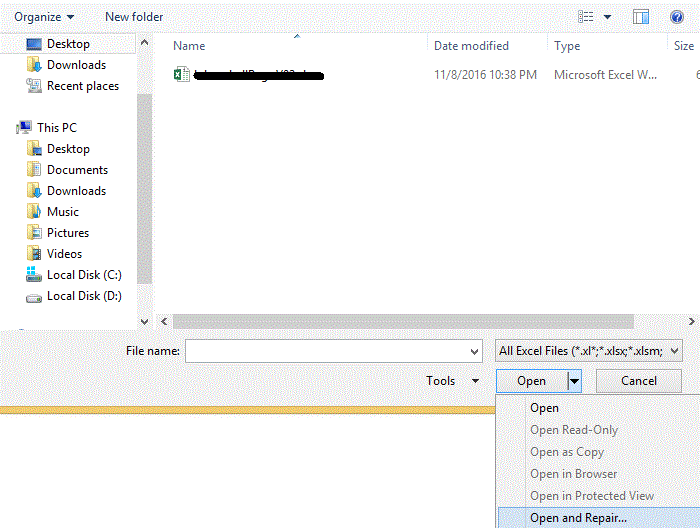 Excel can’t open the xyz.xlsx file because the file format is not valid. 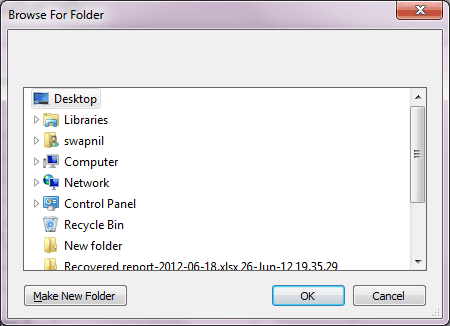 The file is corrupt & can’t be opened. File error: Data may have been lost. Unable to read a file. 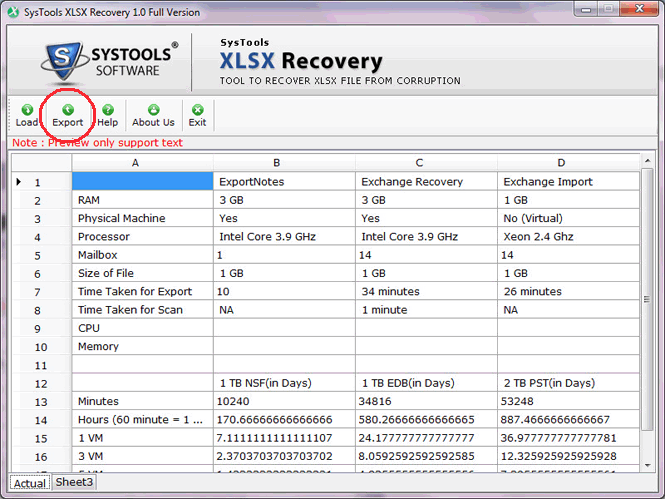 Instant Solution: If you want the quick Result, You should try the XLSX file Recovery software to repair your damaged XLSX data in an efficient manner. Click the Open button & then click on Open and Repair option from Drop down menu. 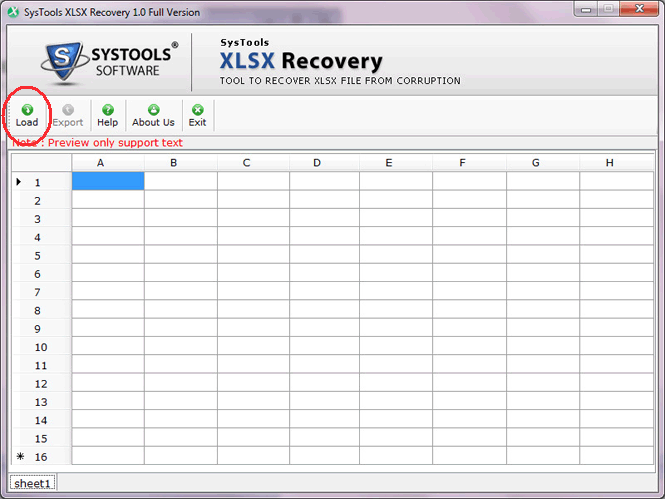 Step4: Click on the Repair to recover the .xlsx file data. 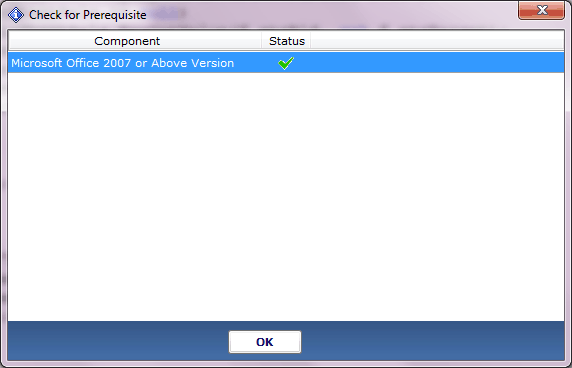 Step5: Within seconds, your XLSX files will be repaired. Input the name of the file. After that you will see the wizard showing successfull completion process.